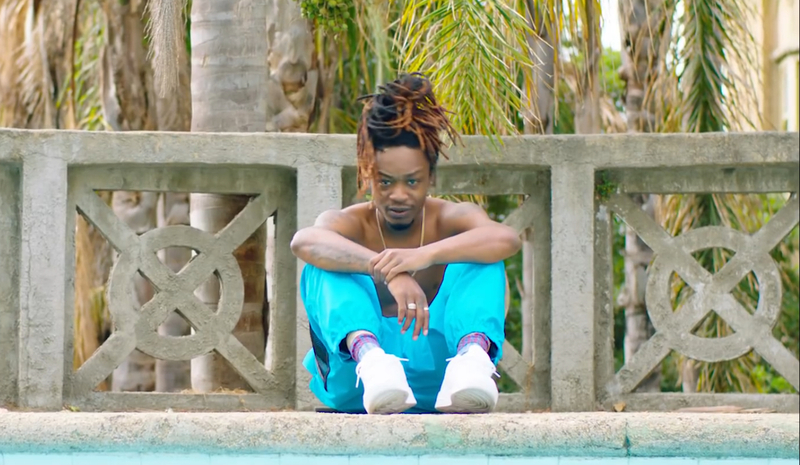 Samemoney affiliate, Brian Fresco returns to our pages today with a ne music video for his track, “Bottles.” This track comes from an album he released earlier this year titled, ‘Love Scars.’ This is a fun video that finds Fresco Poolside and on the tennis courts. He’s got beautiful women around him in damn near the entire video and as the video suggests, you’ll see him with a bottle of Henny at all times too. Below we have, ‘Love Scars’ for you to listen too, but make sure you watch, the visuals for, “Bottles” first!